Charlottesville, VA /Press/January 16, 2019 – Holly P. Hilton Founder and Attorney with Hilton & Associates, PLC Attorneys and Counselors at Law was selected into the Top Attorneys of North America 2019-2020 edition of The Who’s Who Directories. The accomplishments attained by Ms. Holly P. Hilton in the field of Legal Services, warrants inclusion into the Top Attorneys of North America. Serving families, elders and disabled individuals in assessing their needs, options and solutions for their lives and legacies – Holly P. Hilton of Hilton & Associates. Holly P. Hilton, of Hilton and Associates, PLC, Attorneys and Counselors at Law, consults with individuals on issues of estate planning, i.e. 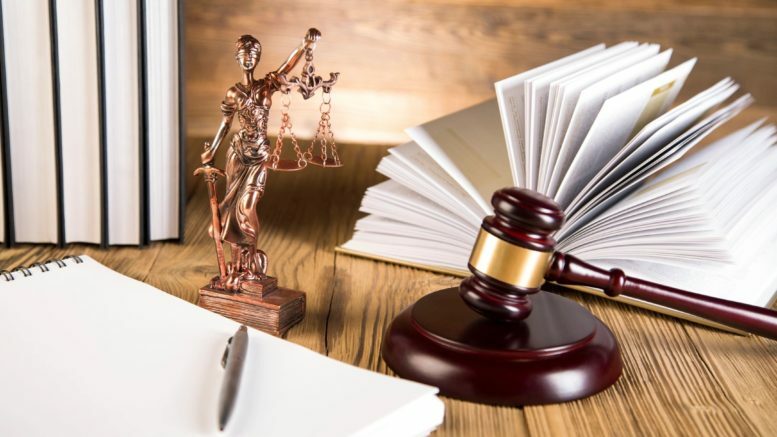 Wills, Trusts, medical directives, and powers of attorney; probate matters; elder and special needs long term care and estate planning; and guardianship and related litigation. She also serves clients in addressing small business and family law matters for clients who are seeking negotiated solutions. Her goal is to provide her clients with the knowledge they need to be empowered to resolve matters in a manner that brings as much relief and peace as possible, and minimizes damage in and enhances relationships. Holly Hilton has been practicing law since 1987. Her work in the elder and special needs planning arena and in representing clients in seeking guardianships and conservatorships has been a focus of hers since 2006. Ms. Hilton listens to and learns about her clients, offers them options and collaboratively maps out a plan with them, and effects legal solutions to execute that plan. Ms. Hilton’s love and respect for all people and compassion for their difficulties makes her work a life calling for her. 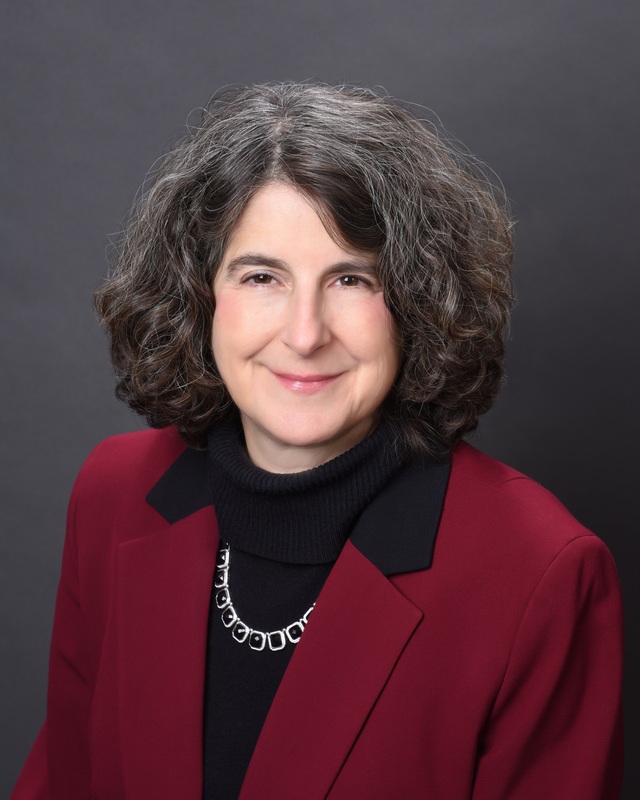 Holly Hilton is on the Board of the Disability Law Center of Virginia and the Arc of the Piedmont, and she served for seven years as Vice Chair of the Aging in Place Business Roundtable of the Charlottesville Regional Chamber of Commerce. She brings many years of experience and great pleasure in meeting and serving clients with compassion, dedication, and a passion for bringing good out of troubles to her work. Holly Hilton received her Juris Doctor (J. D) from The National Law Center of George Washington University in 1987 and her Bachelors of Business Administration in 1981, also from George Washington University. 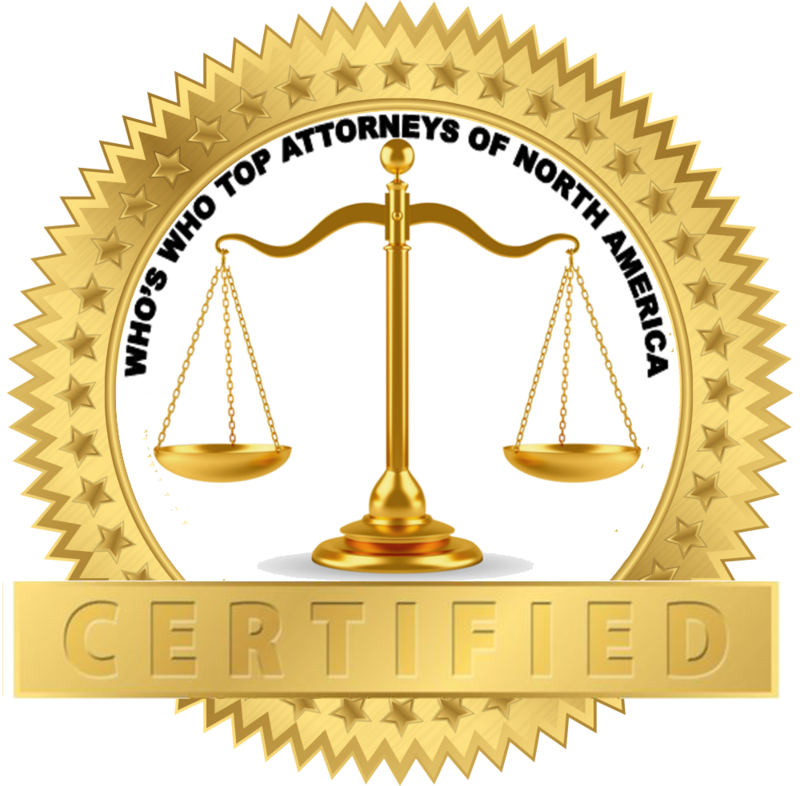 Be the first to comment on "Top Attorney – Holly P. Hilton"